Some of Williamstown's famous names are returning to help toss the coin this season. 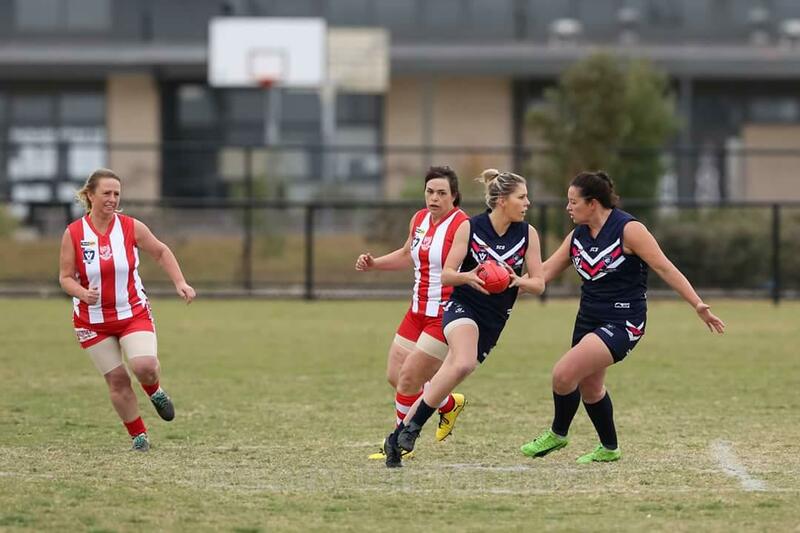 On Sunday afternoon our VFLW women played their first ever home game in the history of the club. Williamstown's women's yet to have that winning feeling with a 30-point loss to Southern Saints. 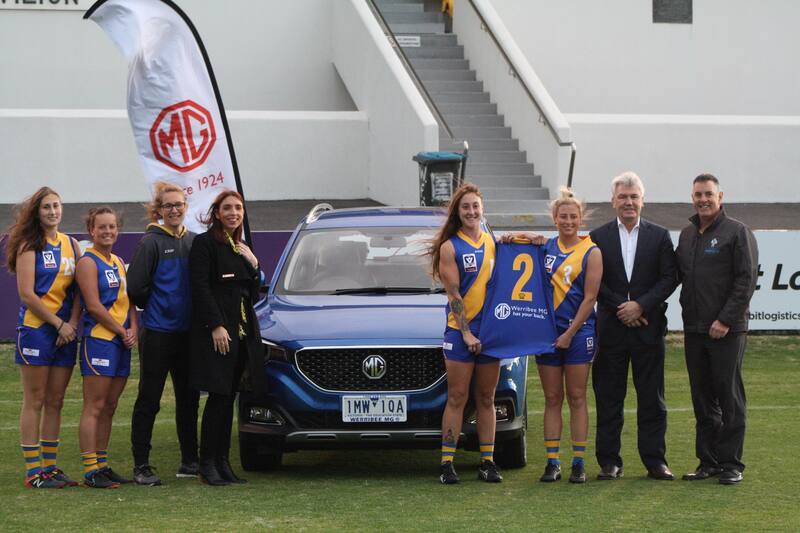 The Williamstown VFLW team have acquired a new major sponsor, Werribee MG.
Williamstown have won their third straight game defeating the Northern Blues 43 points on Saturday afternoon. 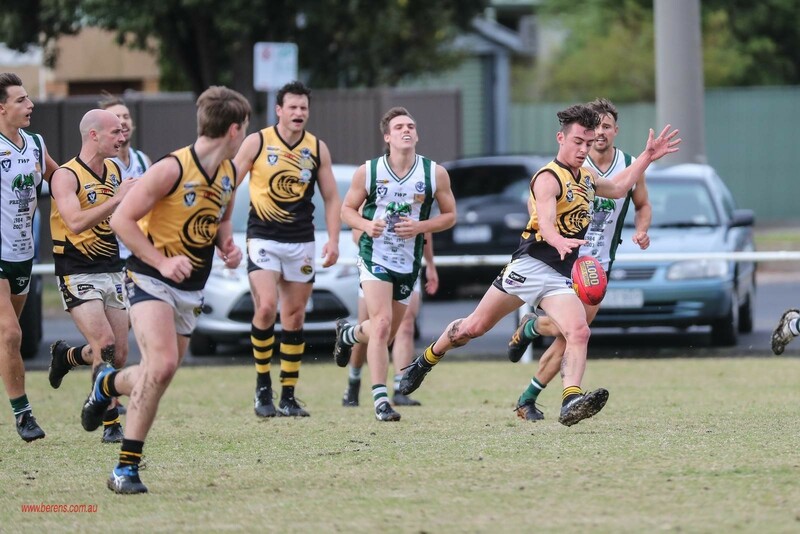 Dependable forward Leigh Masters will play his 100th game for the club this weekend against the Northern Blues. Williamstown Football Club has announced four changes to its team for our round 2 clash against the Southern Saints on Sunday afternoon. Williamstown make three changes for clash against Northern Blues.